I get all the lines properties, one of them is handle and it has the same value I want to use. I don�t want to loop through all the lines in my program to get the one I want. gives all line handles in the block diagram. You can add a specific path in place of bdroot. 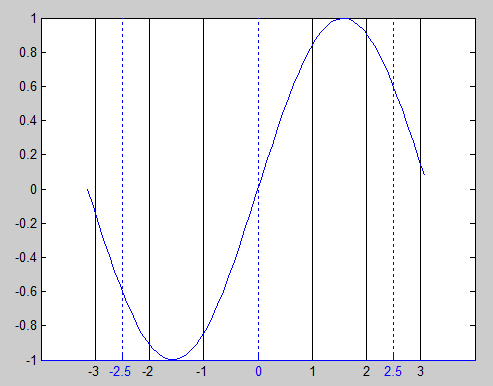 I'm trying to implement a modified version of datetick2 from the MATLAB FEX. When plots are zoomed in on a small date range, the day/month/year, etc. isn't shown, depending on the range of times in the plot.